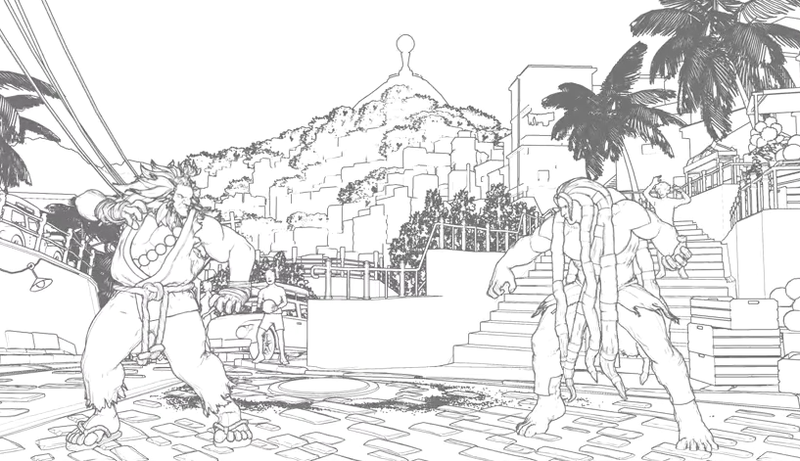 Over the years, there have been loads of fighting game mods, but I’m not sure I’ve ever seen one like this, which turns Street Fighter V into playable pencil drawings. Pointed out by Event Hubs, modder Nded created cool sketch-mod that is reminiscent of that A-ha “Take On Me” video. Here are some more clips Nded uploaded of the mod running Marvel vs. Capcom: Infinite.